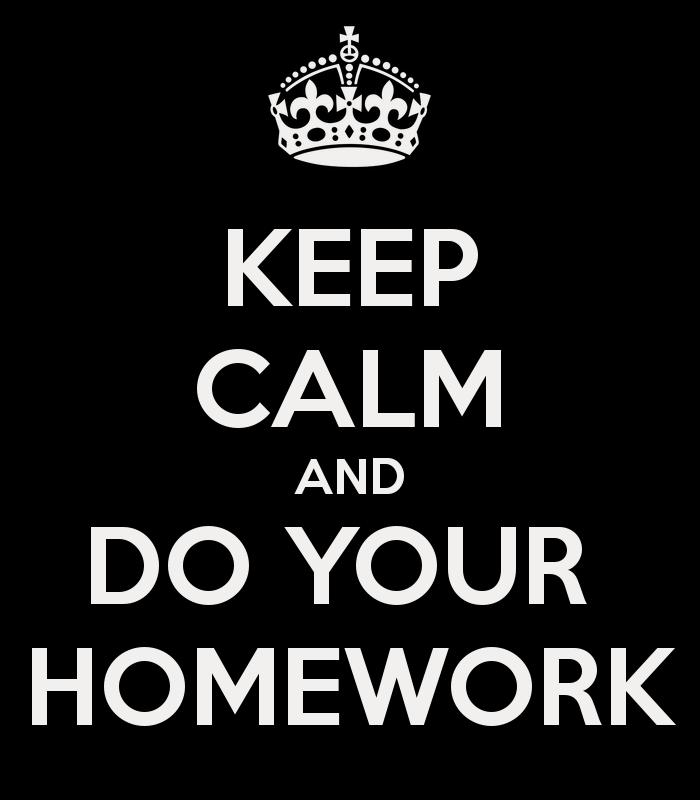 Parents: Please make sure to check your child's homework book every night for changes that may have taken place during the day! Remember, each night your child should be reading for 15 minutes and having you initial their HRL! Each night, students should also be practicing their Word Study words - reading them, spelling them, or sorting them. Student have daily Math problems to complete. In addition, students have a passage that has a different activity for each night.